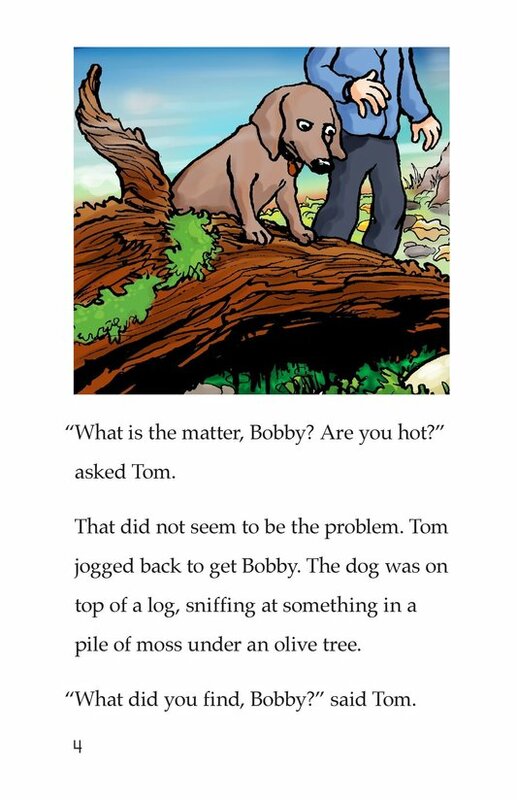 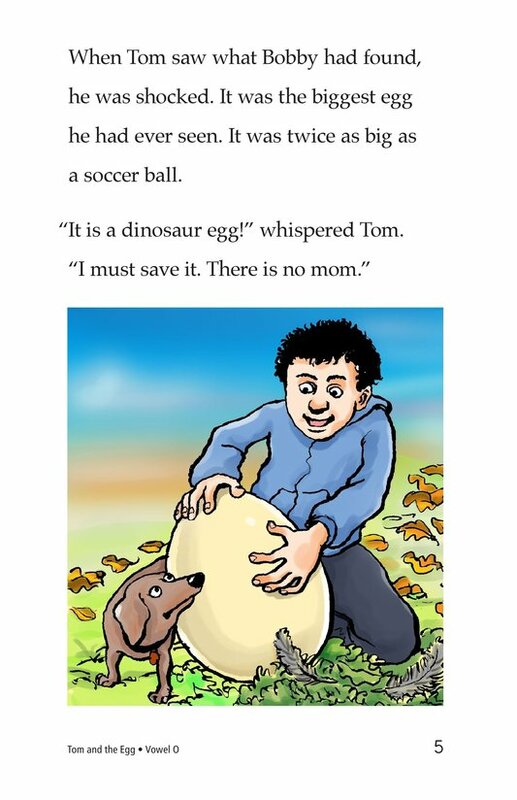 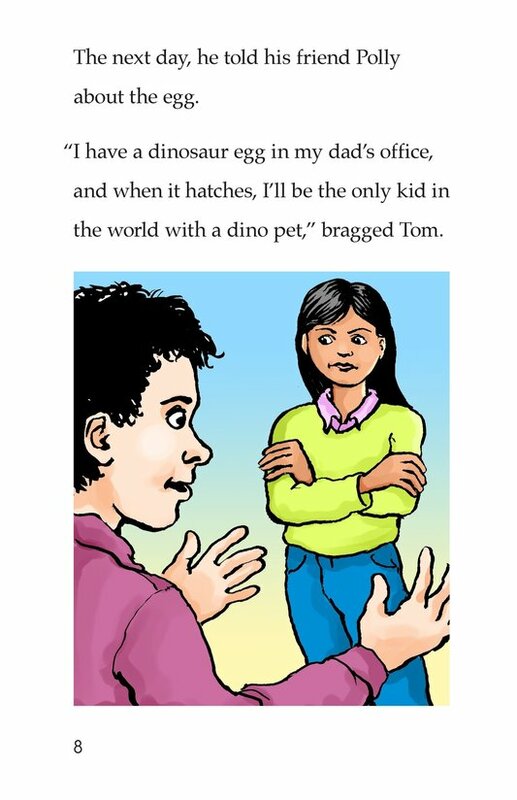 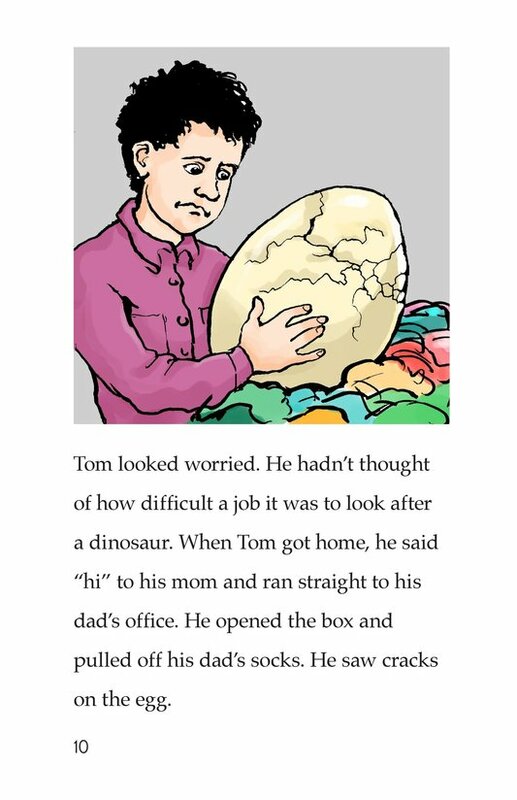 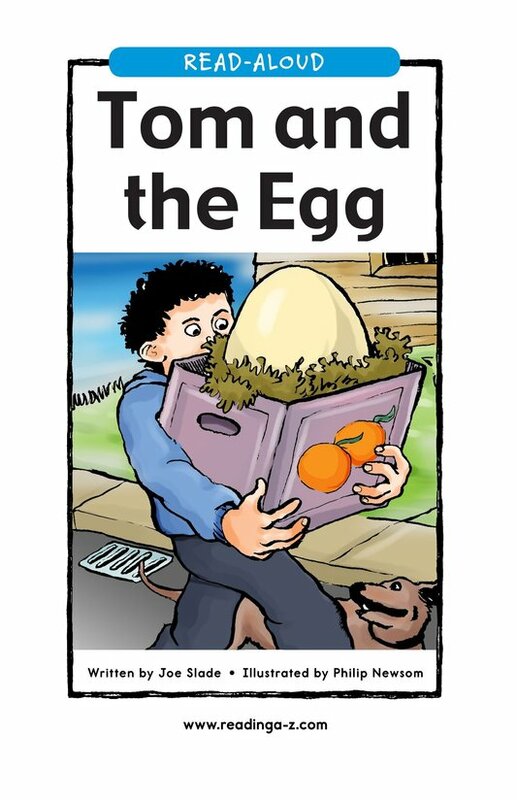 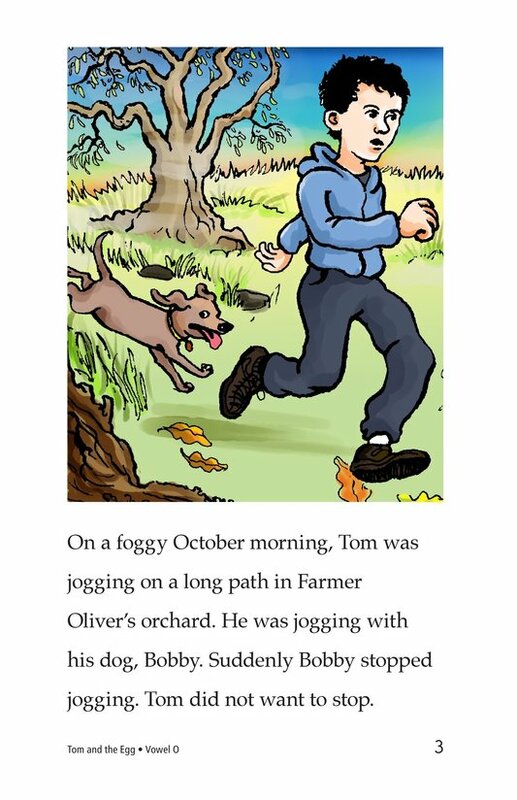 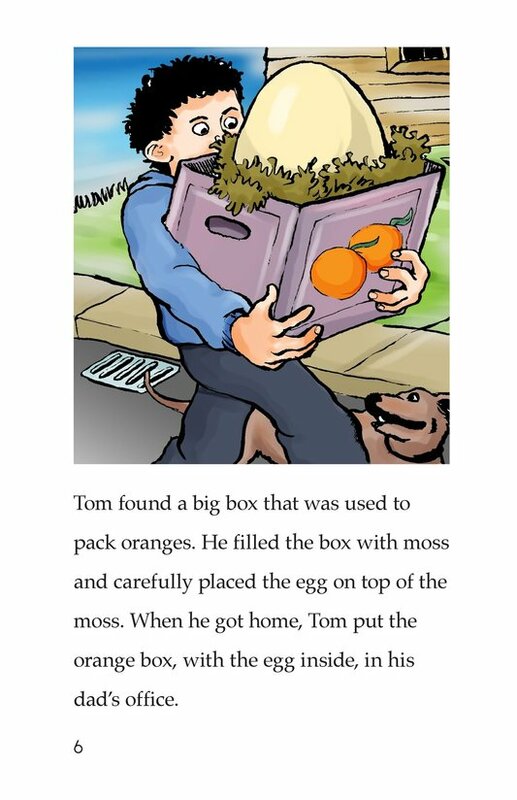 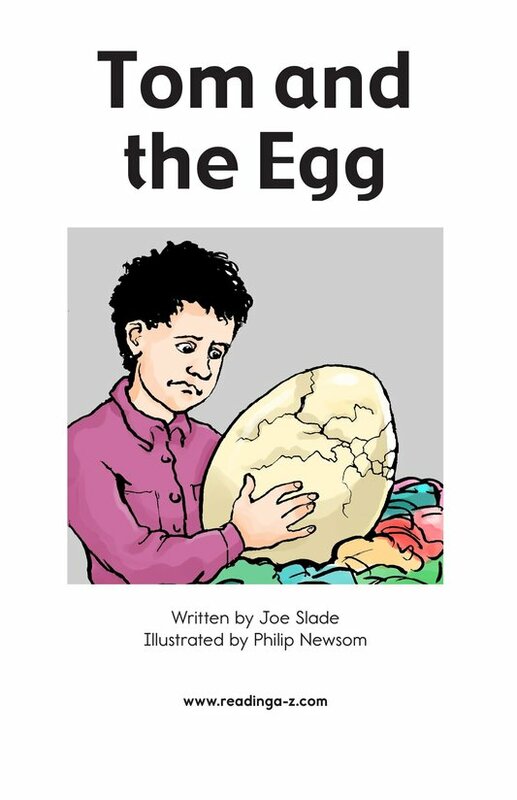 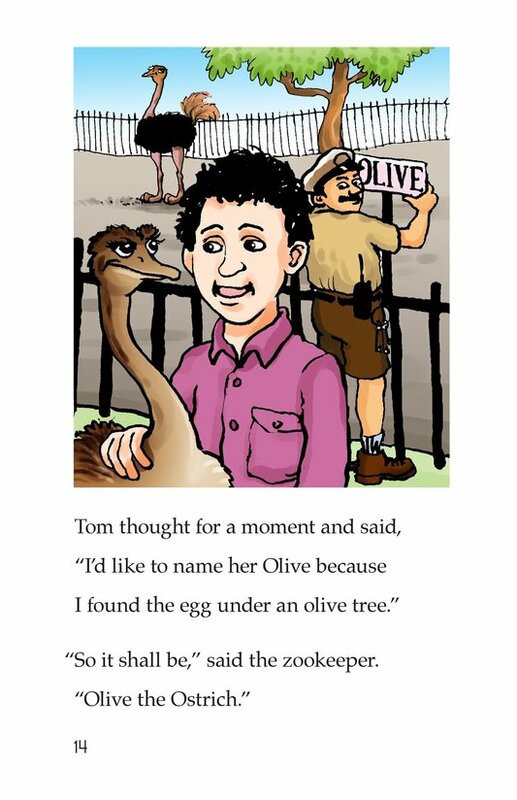 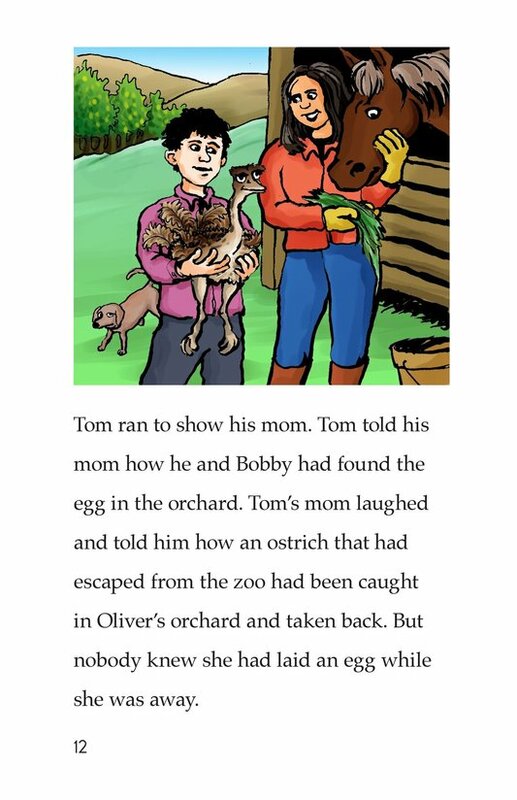 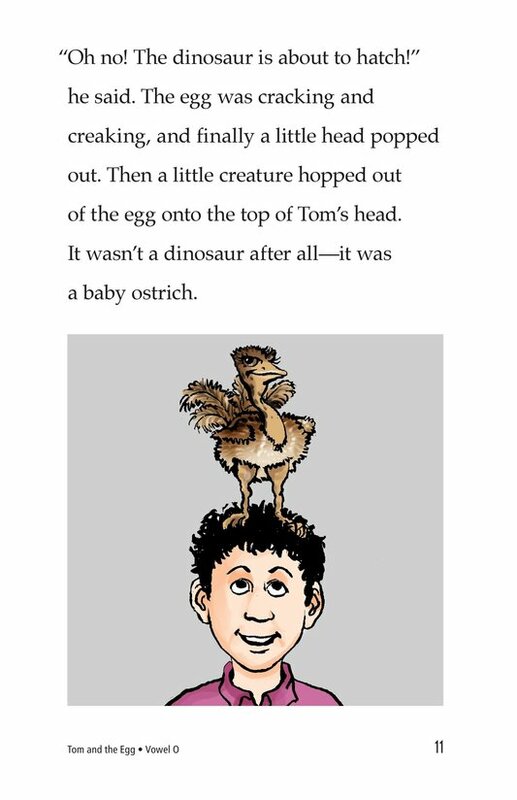 Tom finds a large egg and imagines that there must be a dinosaur inside. 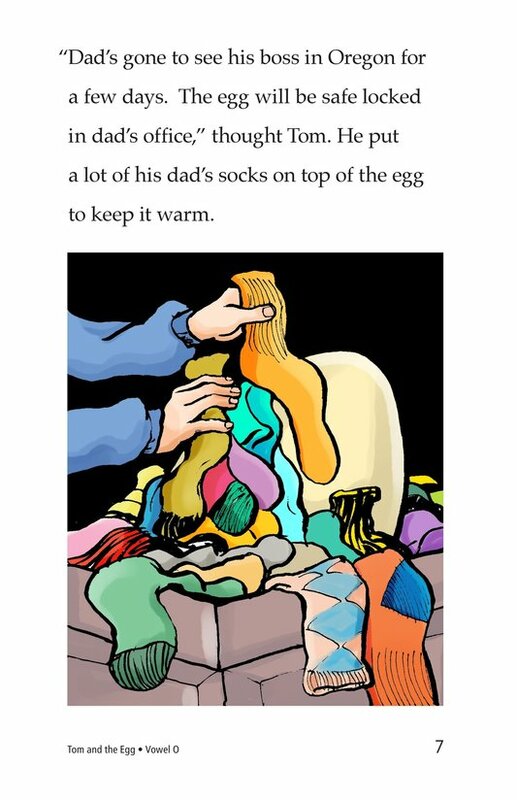 He hides the egg in his father's office and keeps it warm with socks. 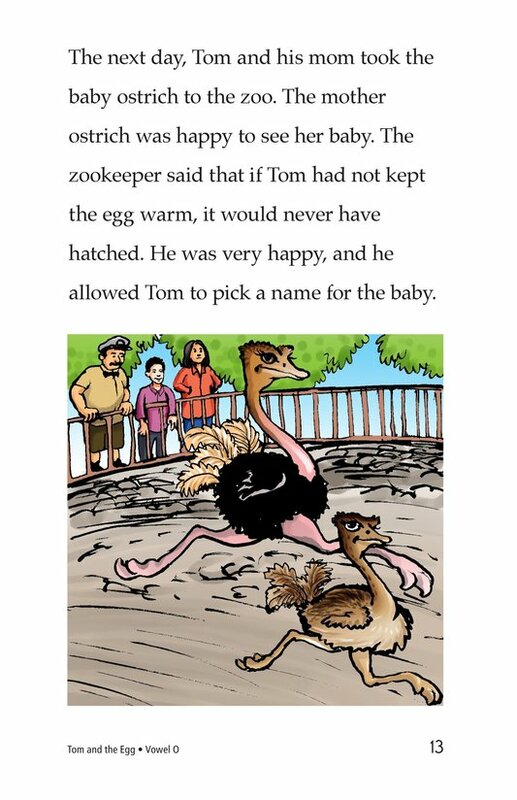 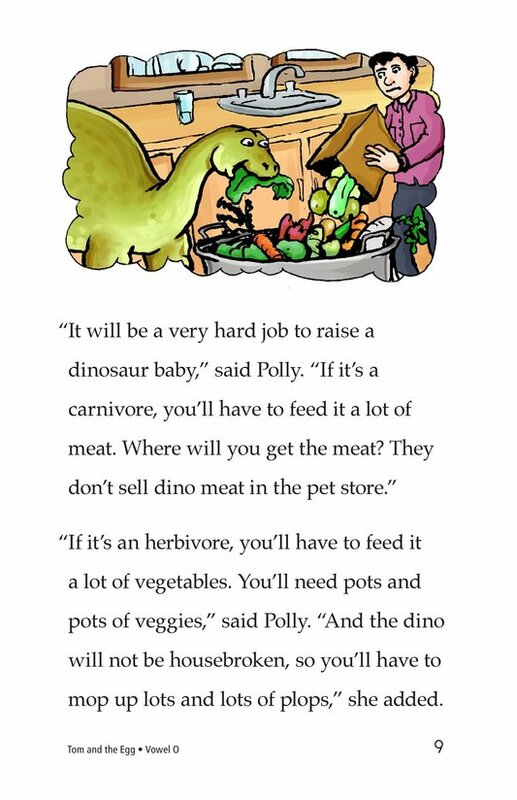 His concern about the task of caring for a dinosaur grows until the egg hatches to reveal an adorable baby ostrich. 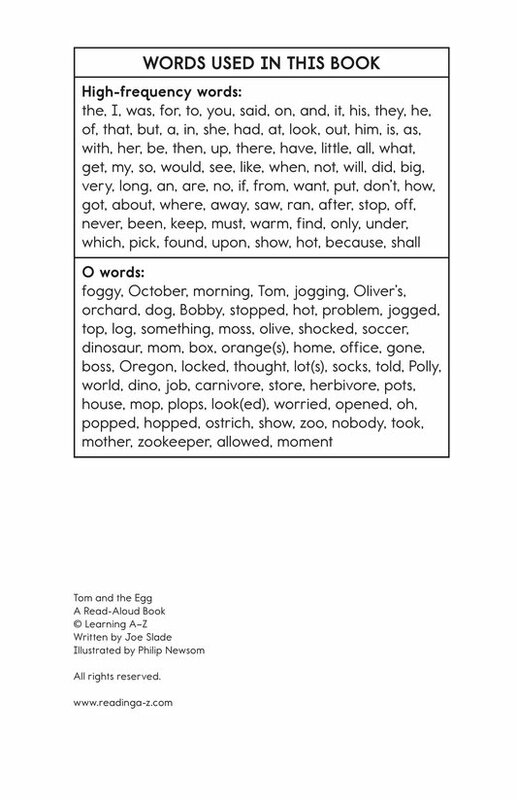 Introduce and expose students to the various vowel sounds represented by the letter o, including short /o/, diphthong /ou/, variant vowels /o/ and /oo/, r-controlled /o/, and long /o/ vowel pattern sounds.